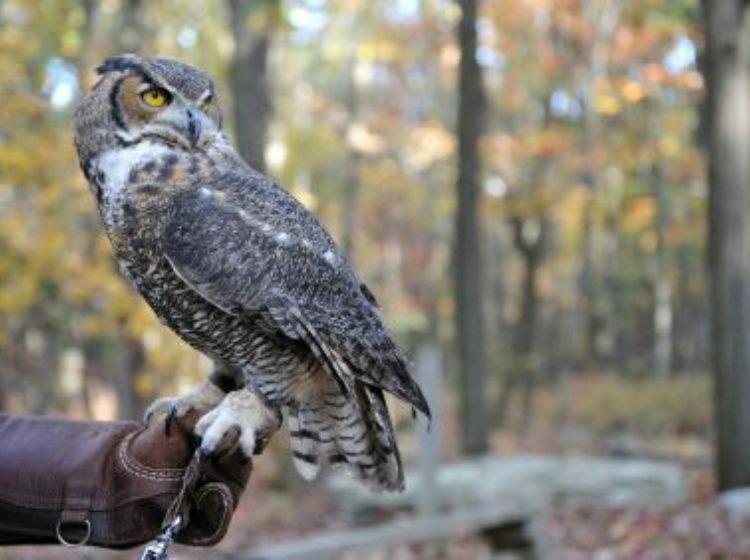 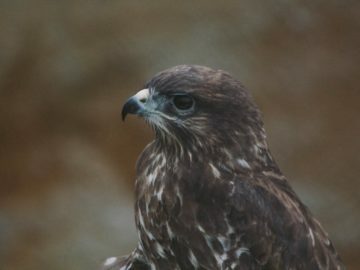 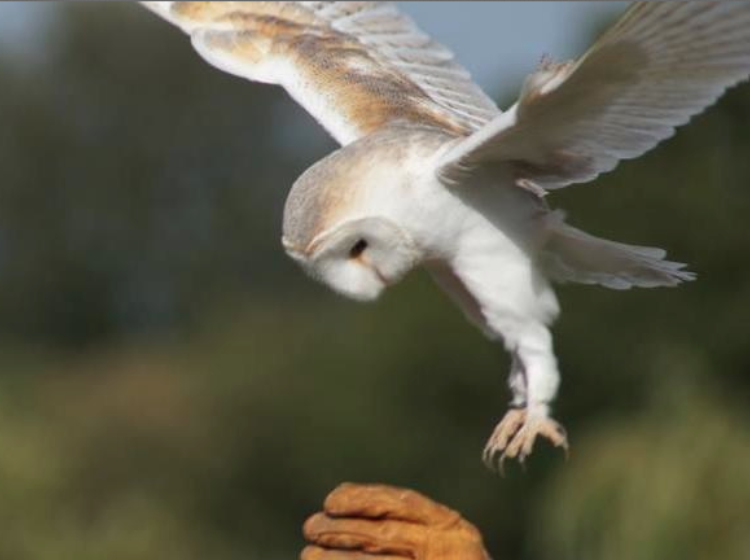 We believe that falconry offers the perfect combination of entertainment and action. 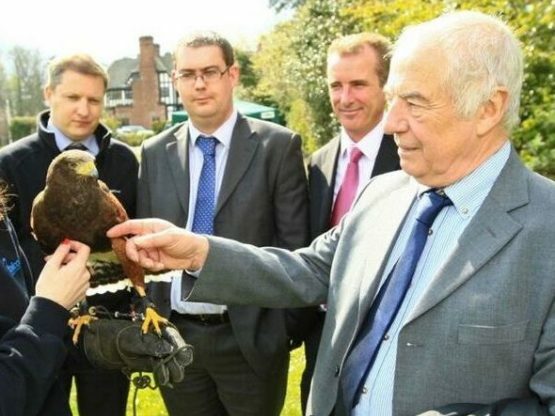 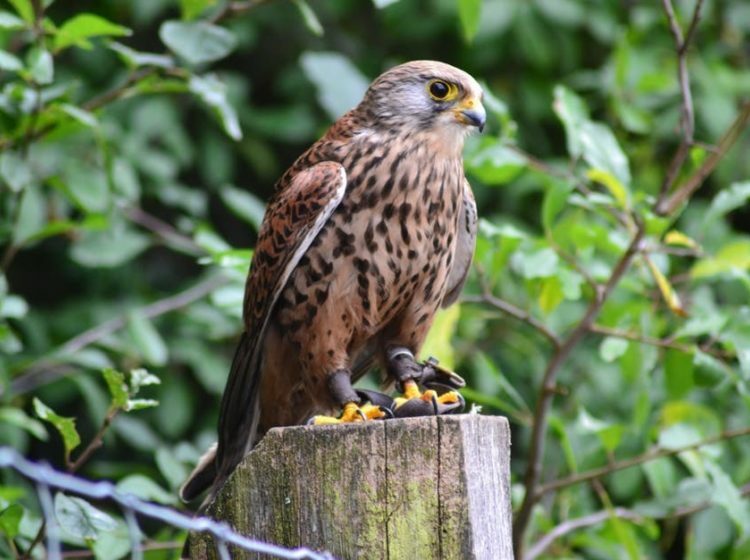 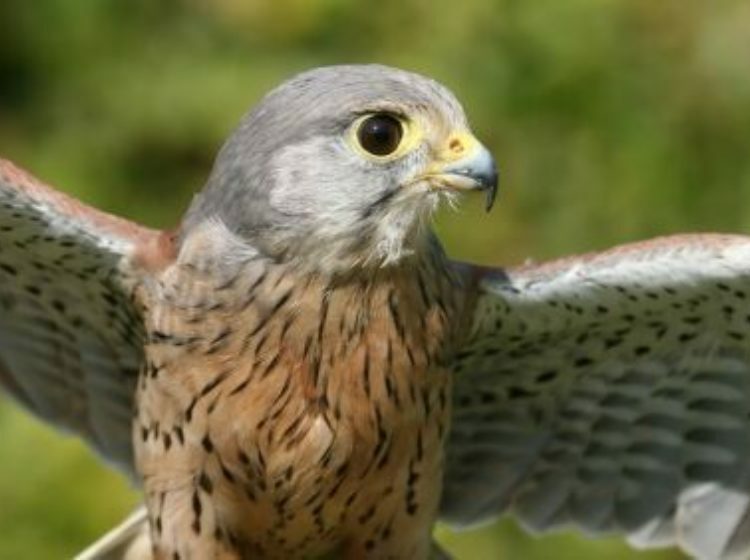 Our expert falconers will amaze you with their stunning demonstrations and extensive knowledge. 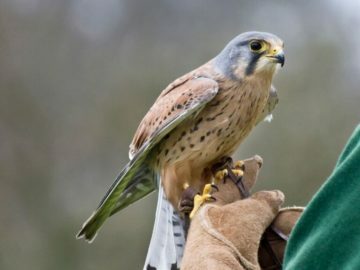 They will introduce each bird, put it through its paces and as it exercises you will be treated to a fascinating insight into its behaviour and biology. But that’s not all! 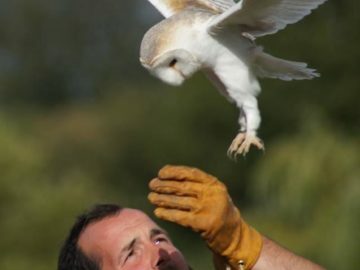 The highlight of the day will be when it’s your turn to fly the birds. Guided by our highly skilled falconer, you will be given the opportunity to handle some of the most spectacular birds of prey.